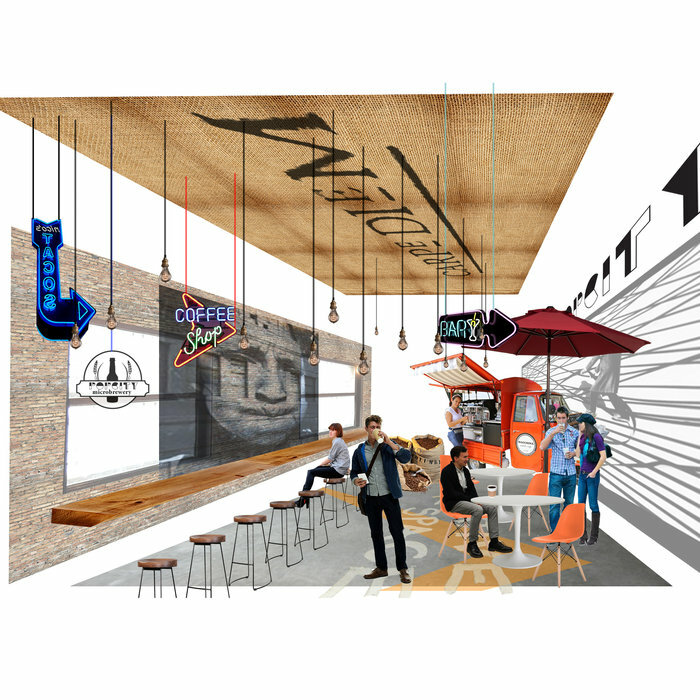 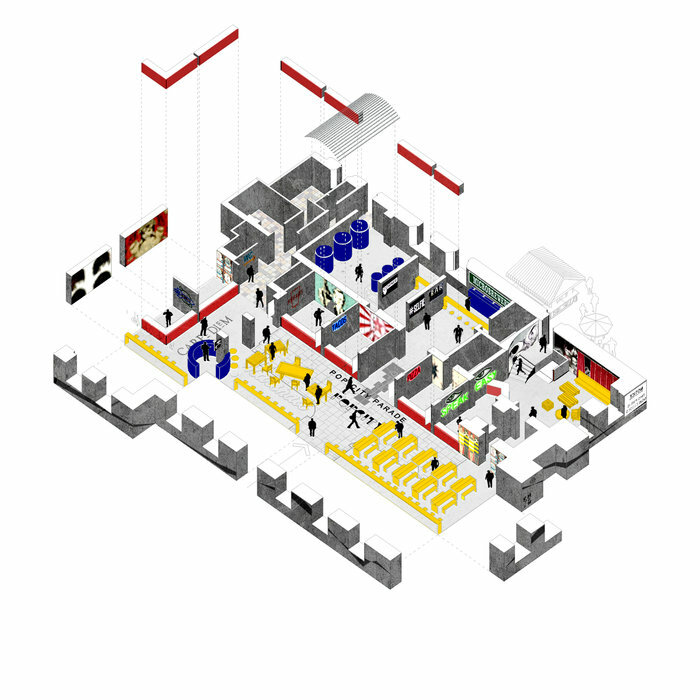 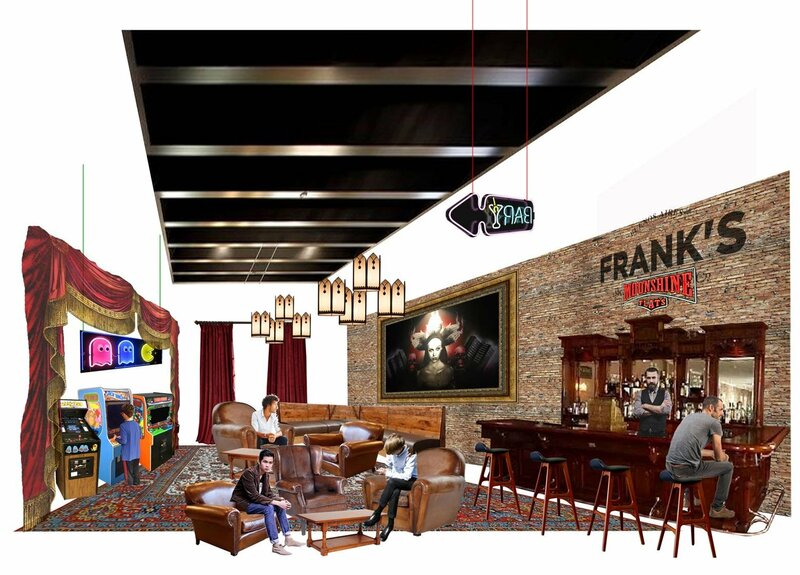 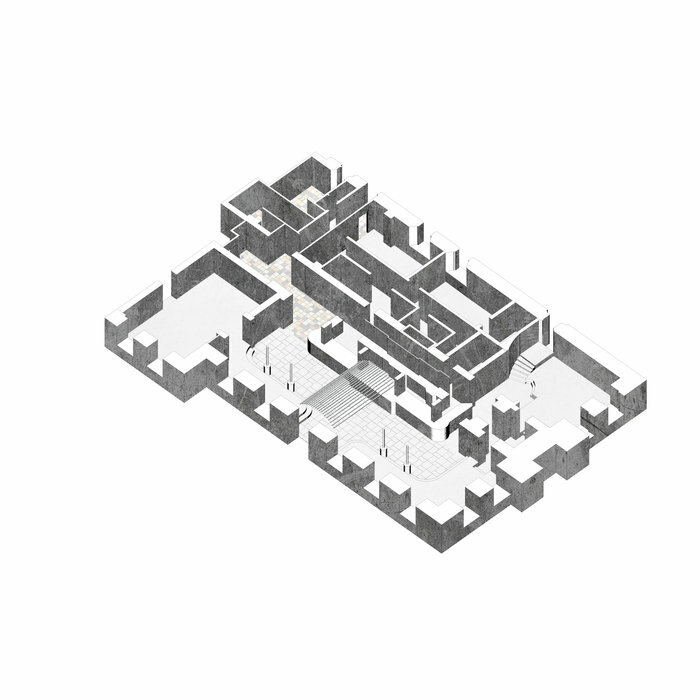 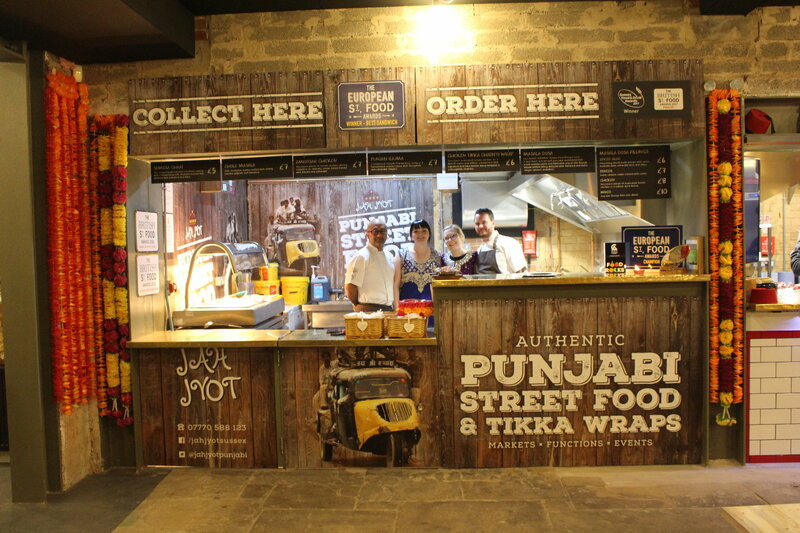 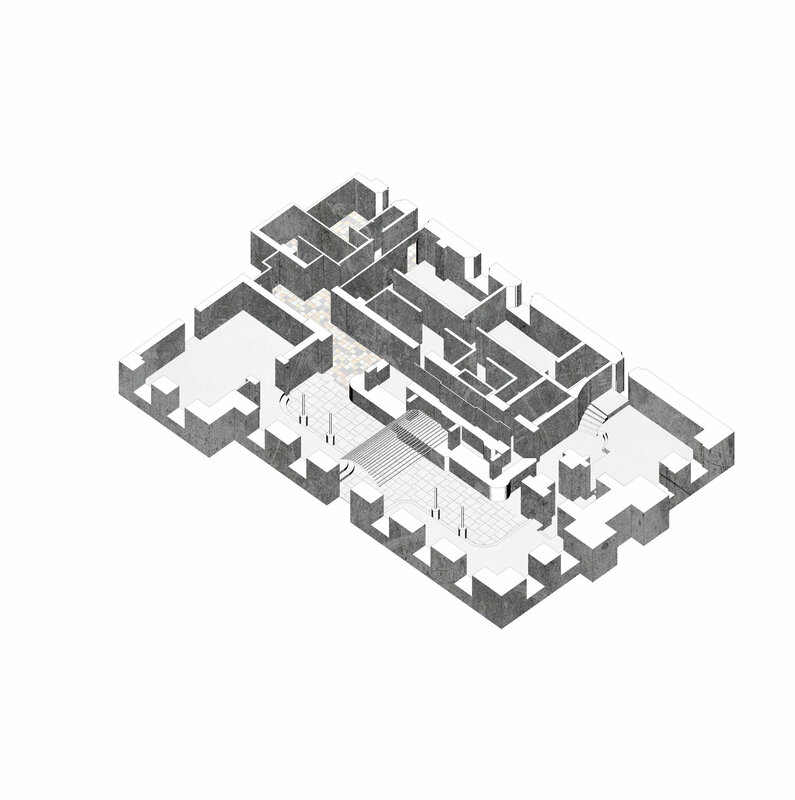 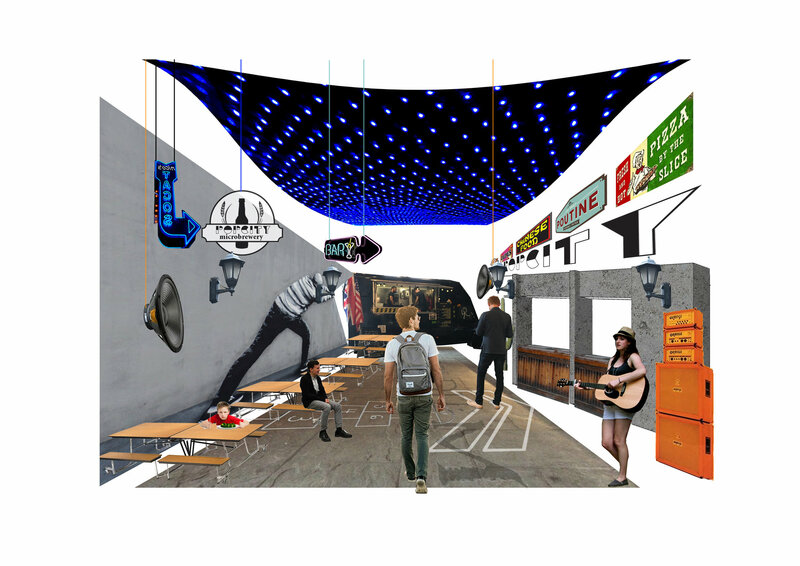 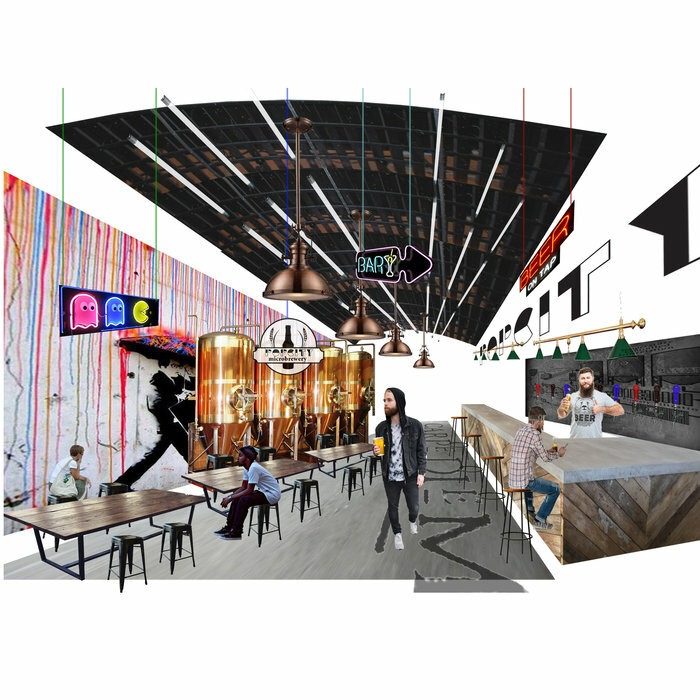 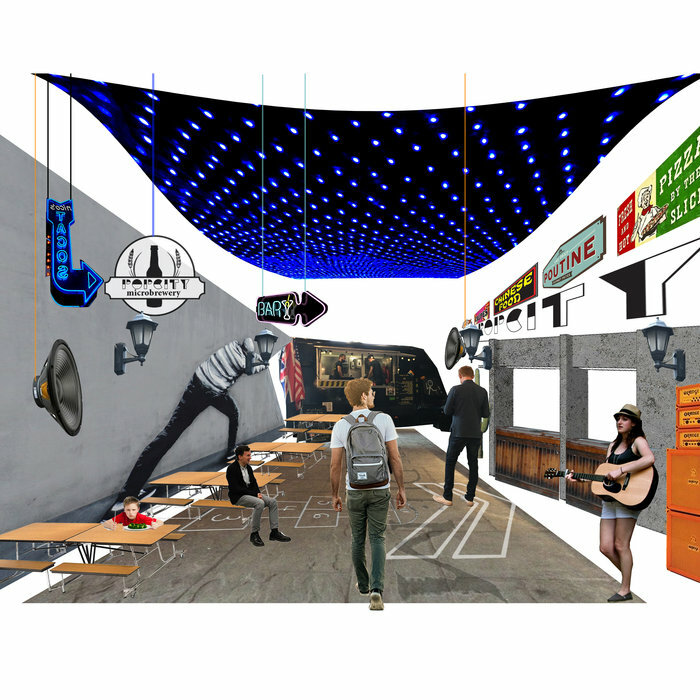 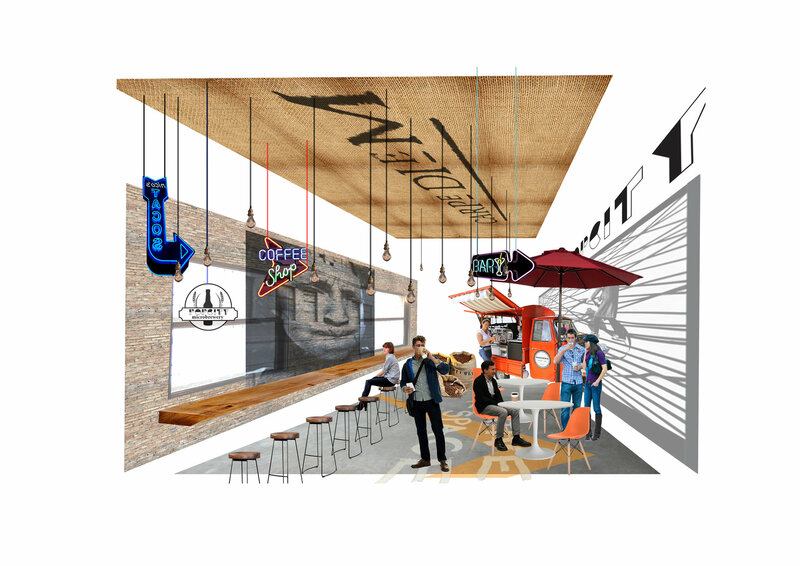 We developed the concept design for a food hall for our clients PopCity. 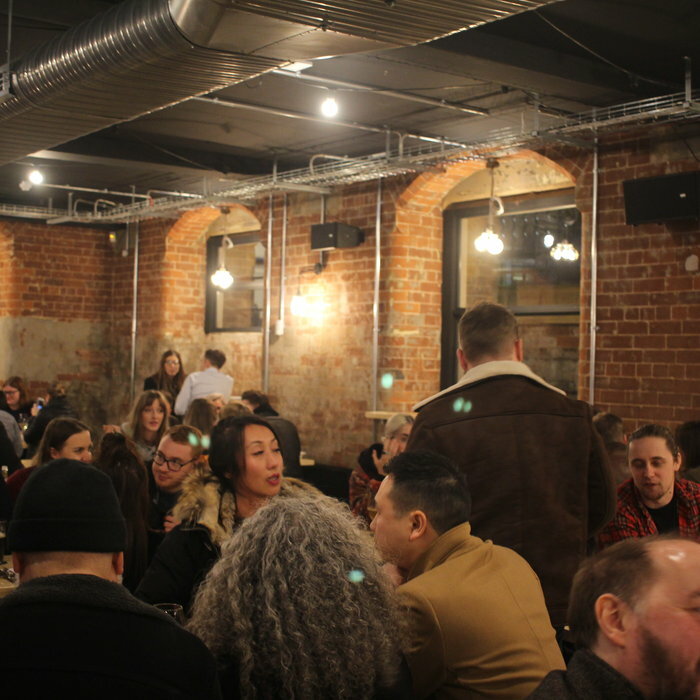 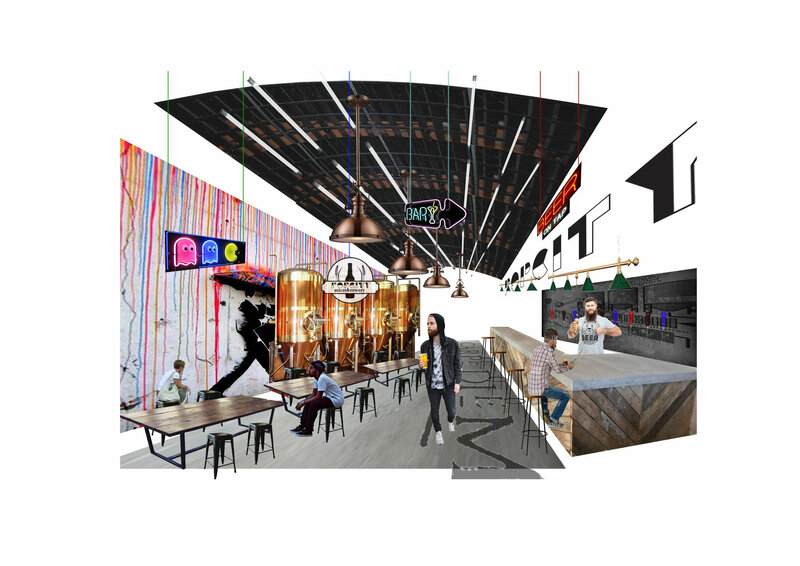 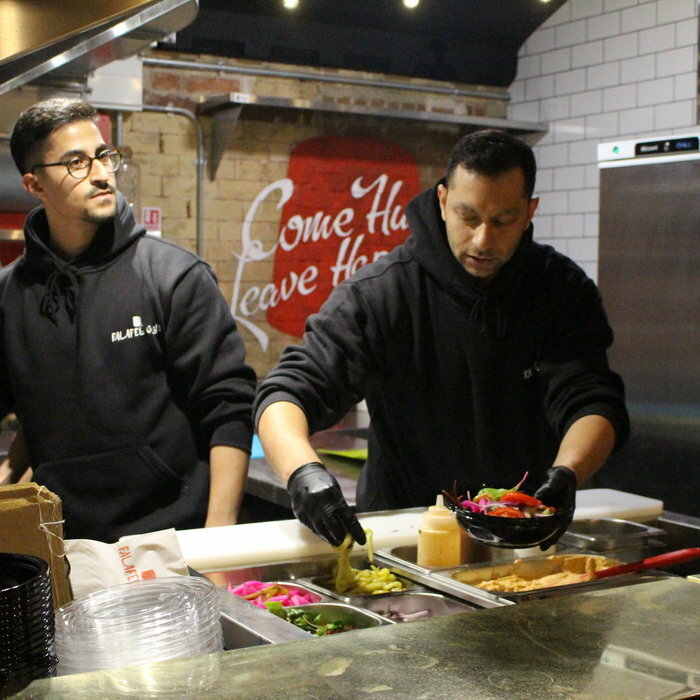 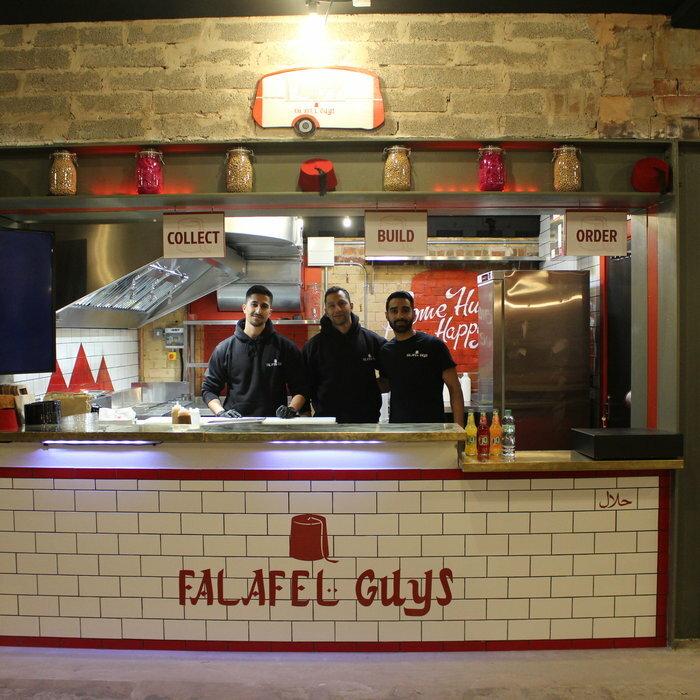 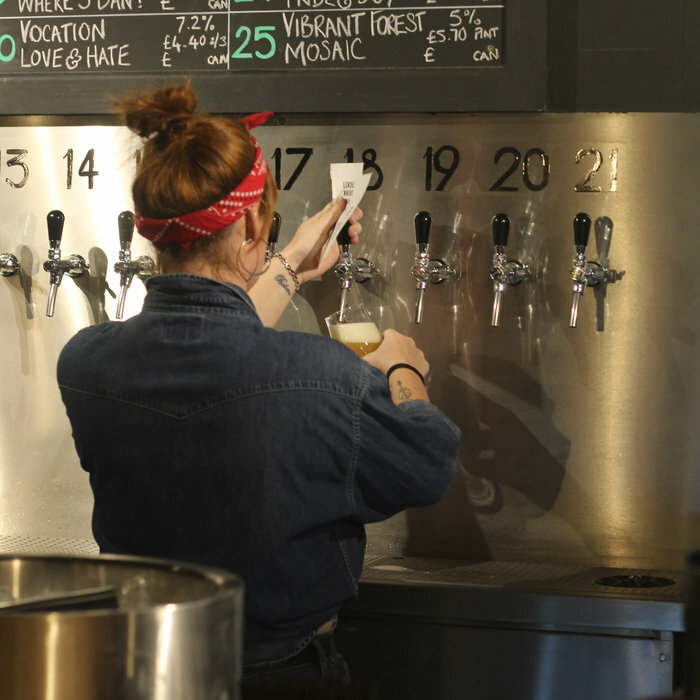 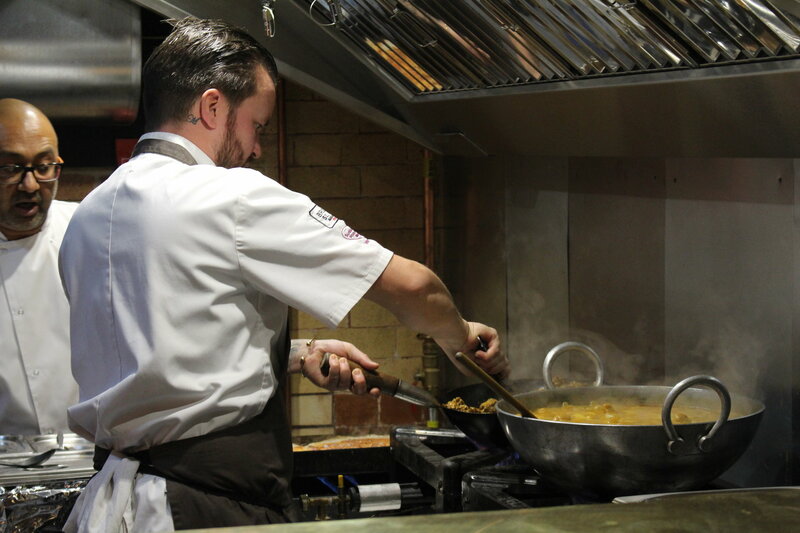 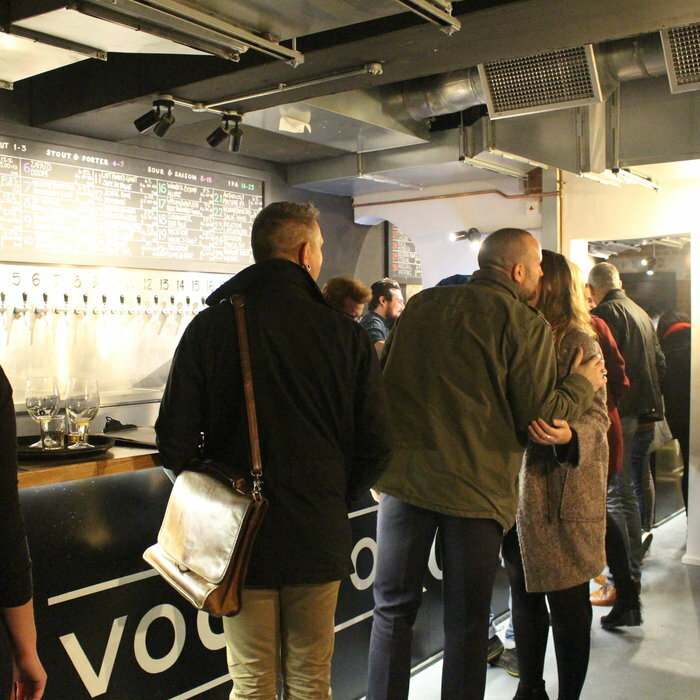 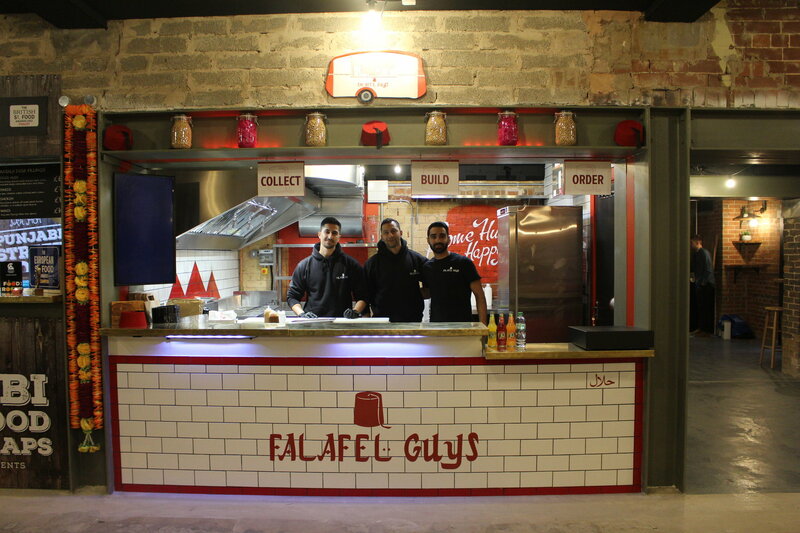 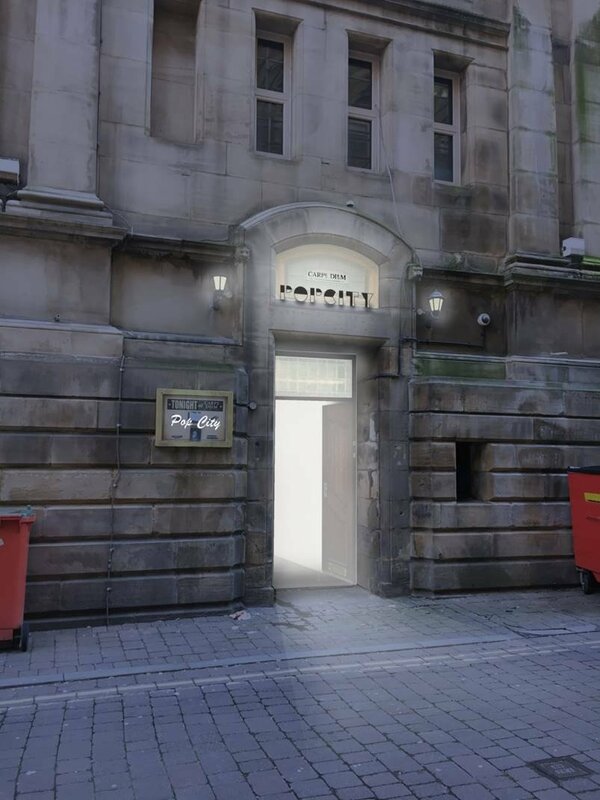 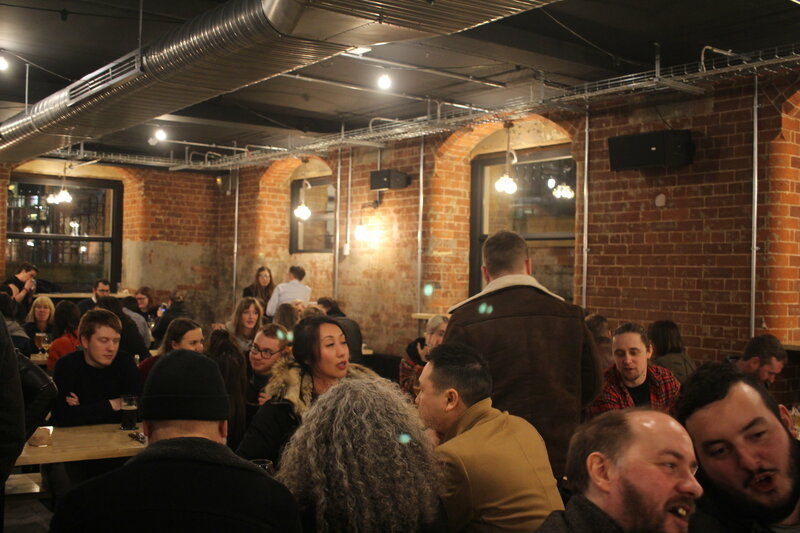 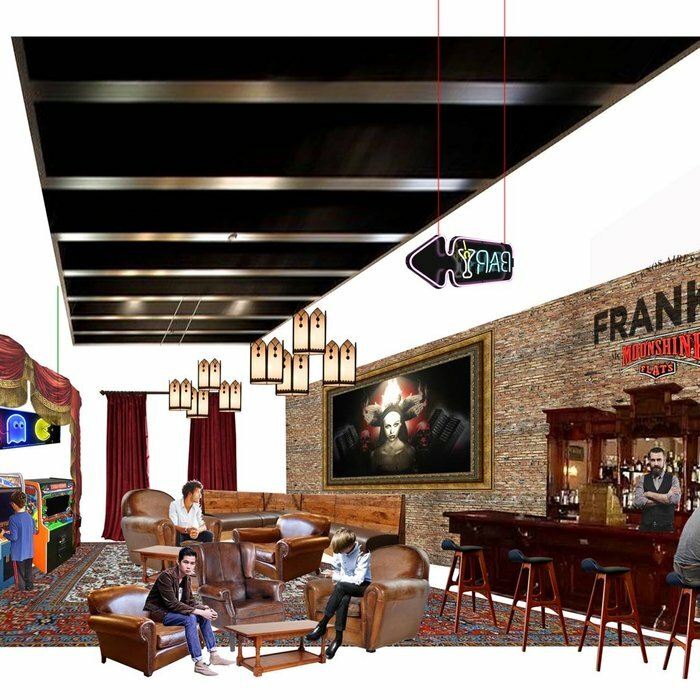 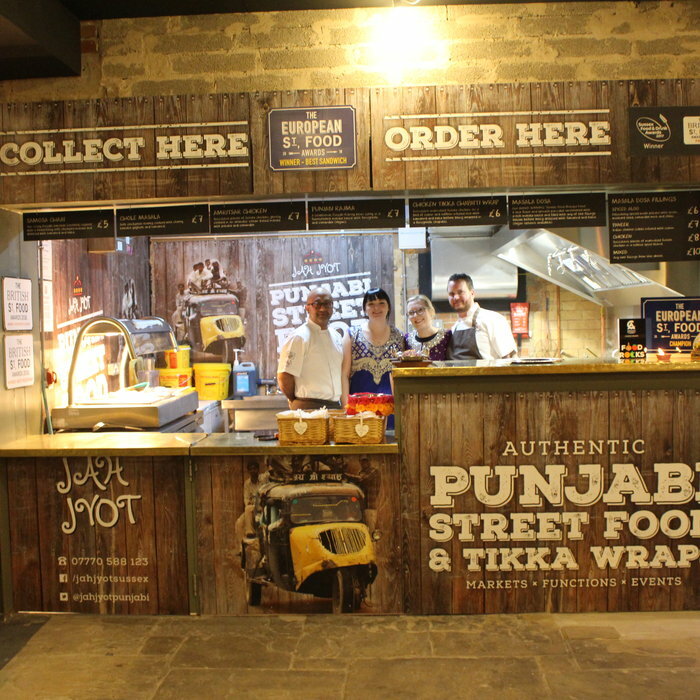 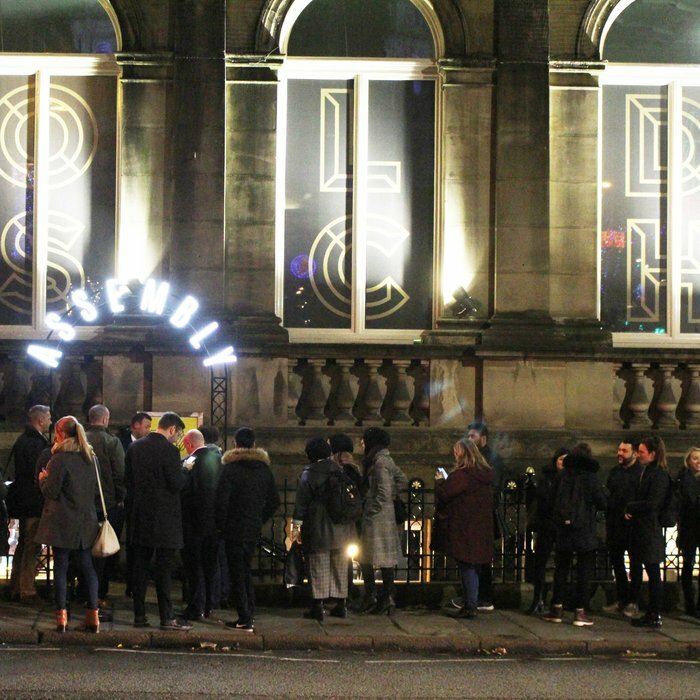 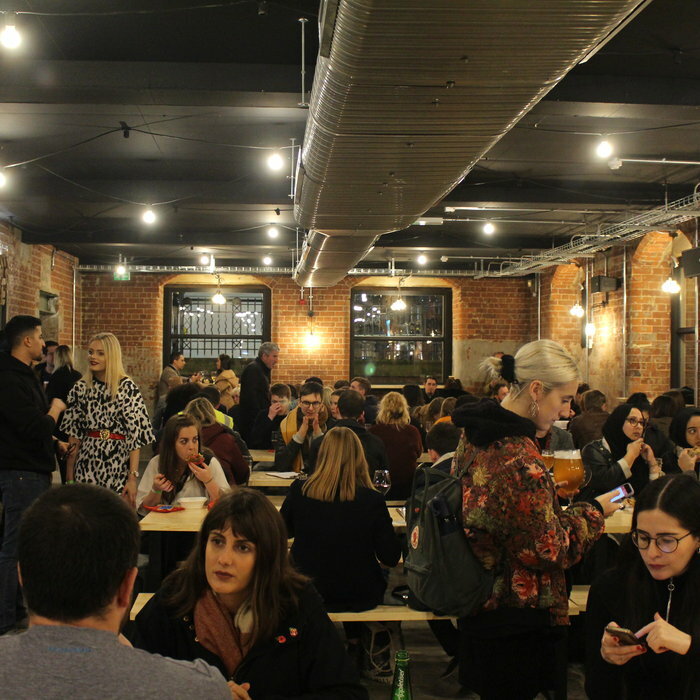 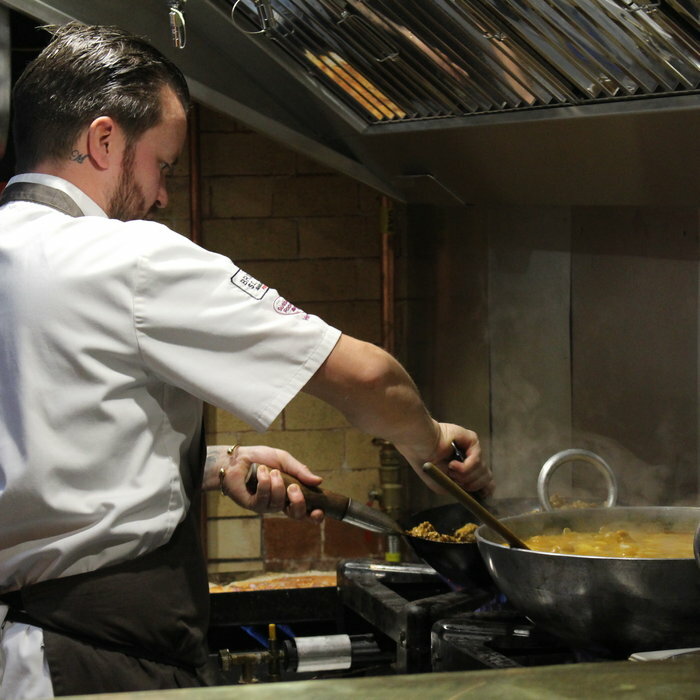 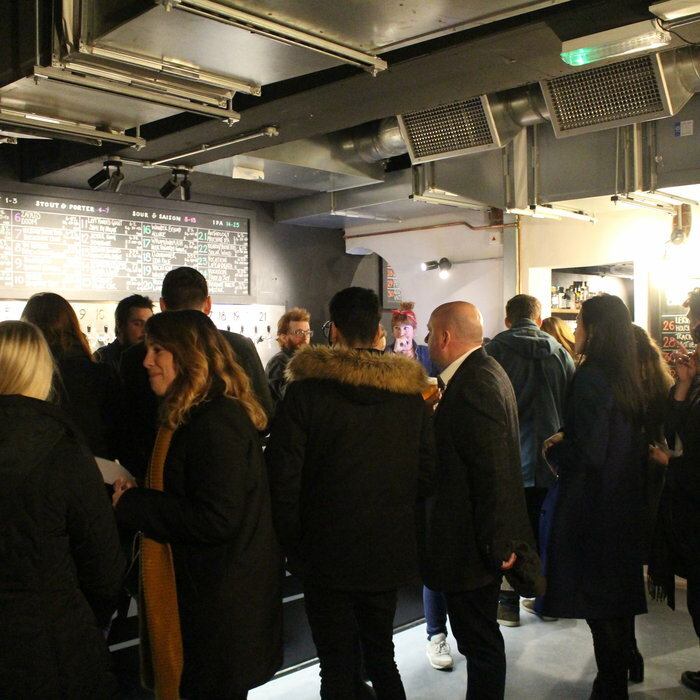 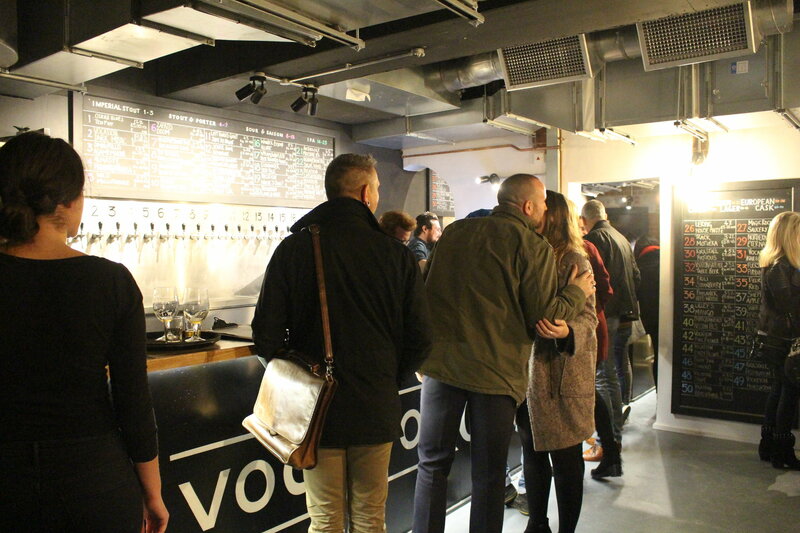 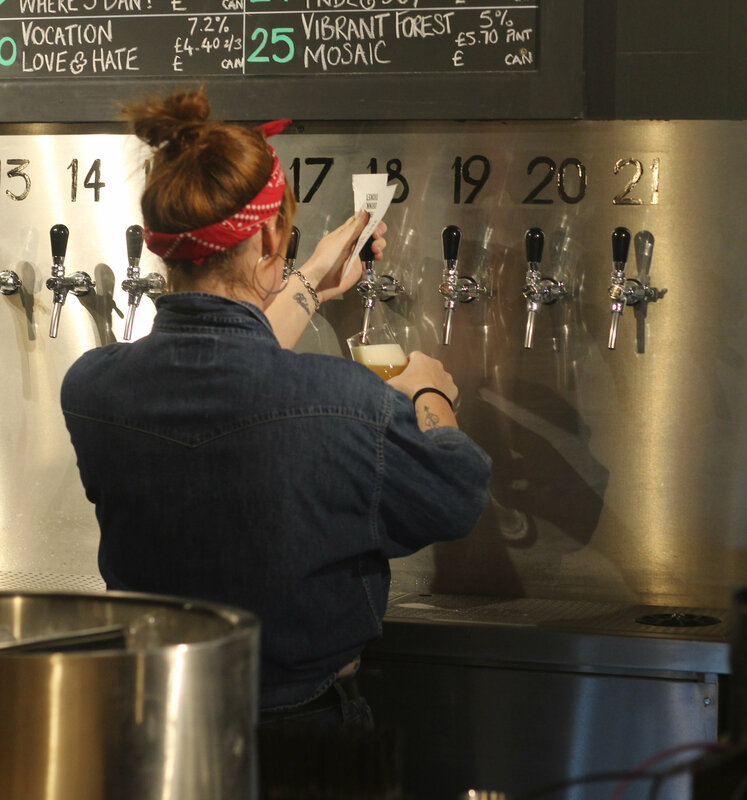 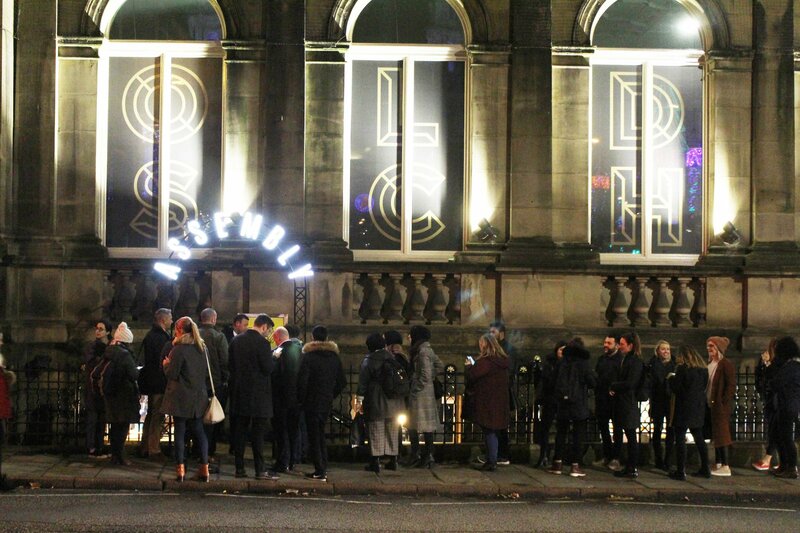 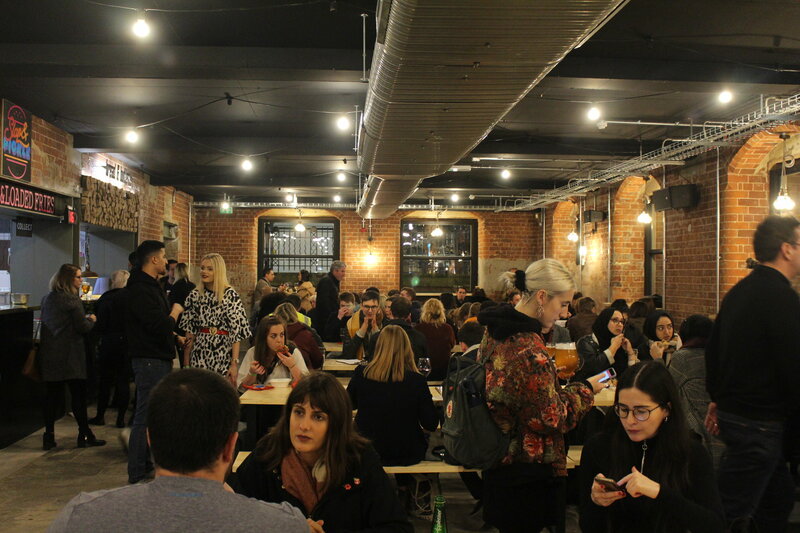 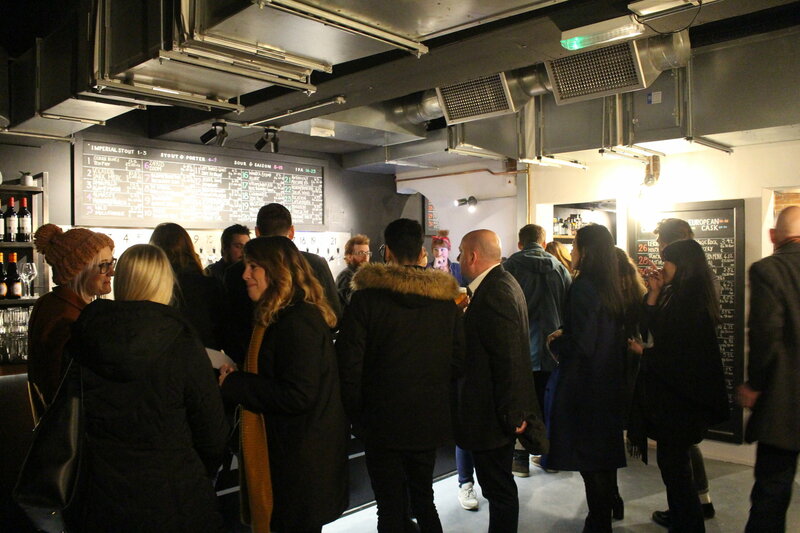 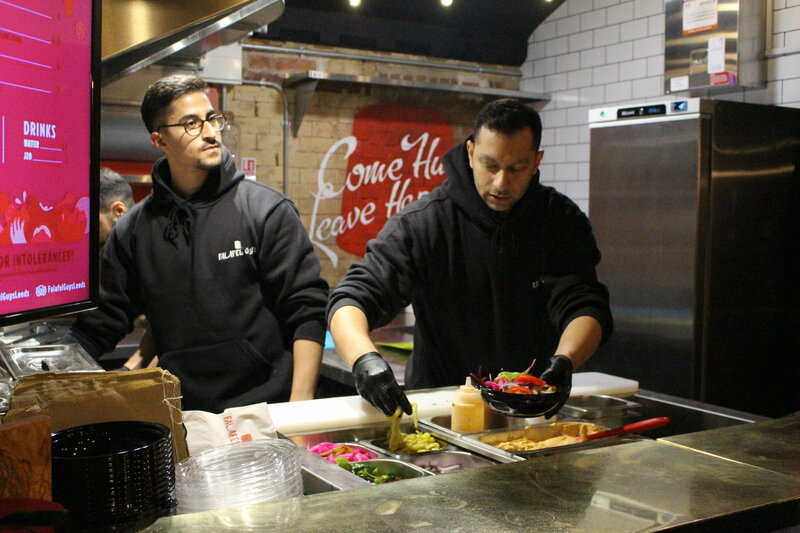 Known as Assembly, the venue opened in the old Carpe Diem underground club in December 2018, featuring a collective of local businesses, offering regional craft beers and independent street food. 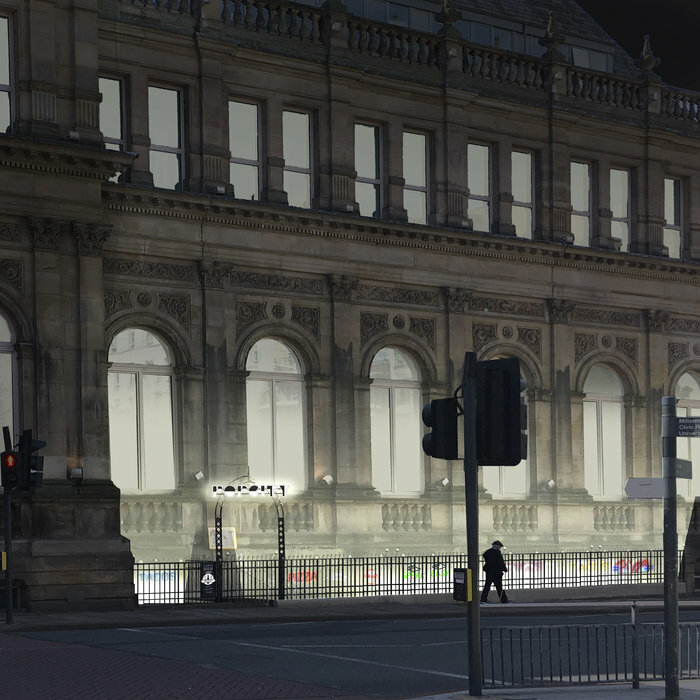 The Old School Board building is a magnificent example of 19th Century bombastic philanthropy. 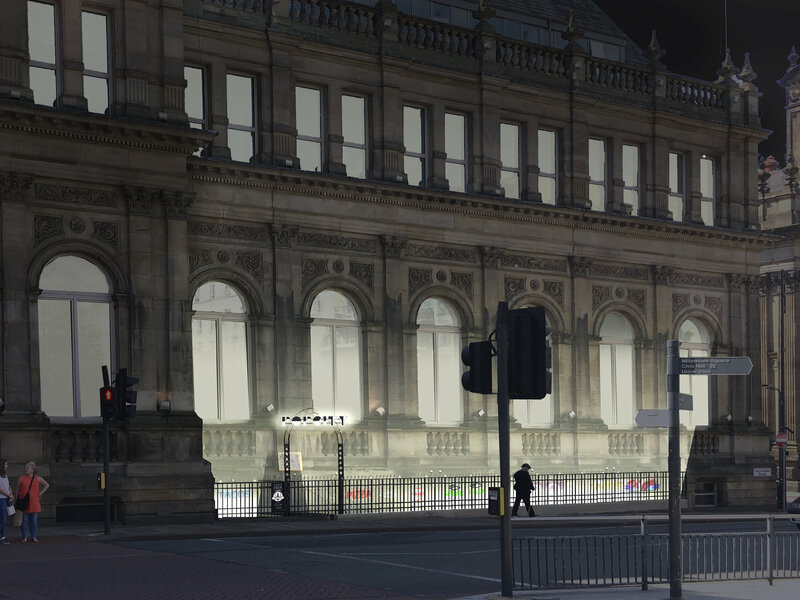 Built of stone in a Victorian classical style, full of carved decorative features, it occupies an important site in the cultural quarter of Leeds, near Millennium Square and next to the Library. 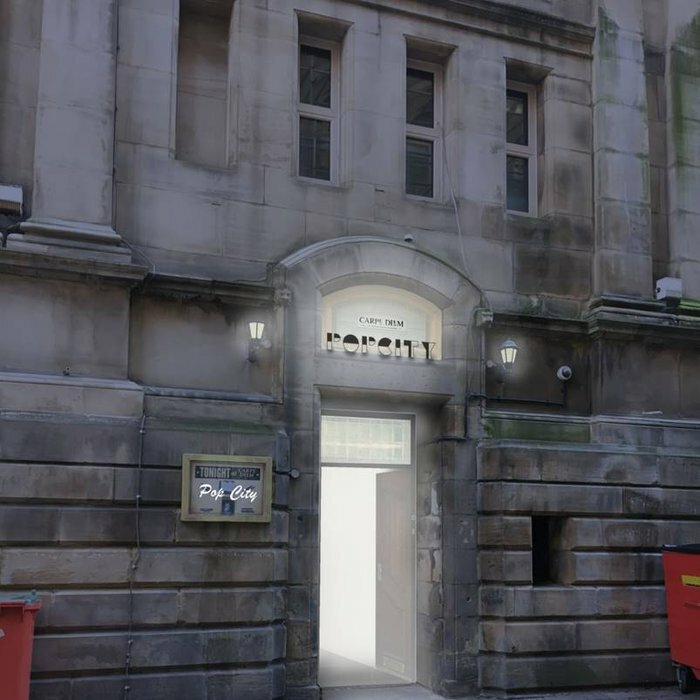 In the 20th century it became the Civic Court Building and later converted into offices.